Using MSD's DIS-4 ignition systems on your coil-on-plug Ford has always been a great upgrade, but honestly, the wiring poses quite a challenge. To ease this install, we now offer a wiring harness kit that'll make the install nearly a direct plug-in! 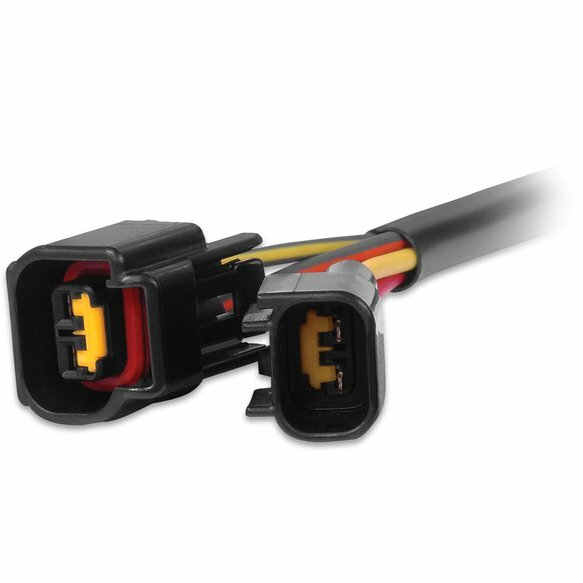 The harness provides a splice-free installation with connectors that plug directly into the factory unit. They even have corresponding wire colors! When used in conjunction with two DIS-4 Ignitions and four Dual Ignition Adapters, PN 89121, your coil-on-plug Ford will receive all the spark it needs plus a two-step rev limit and step retard. And the best part, wiring will only take about an hour!